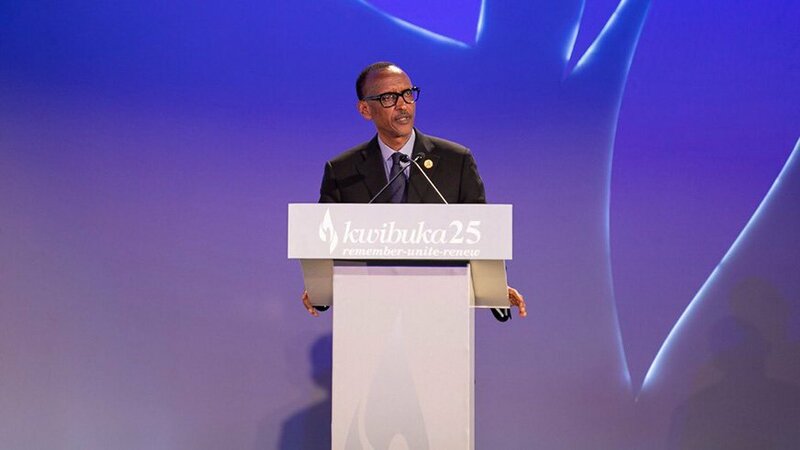 Rwanda's President, Paul Kagame speaking at the 25th anniversary to commemorate the 1994 genocide, on Sunday. 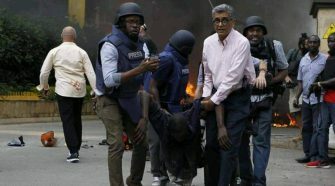 Rwandan President, Paul Kagame has made yet another stern warning to the adversaries of Rwanda saying nobody should underestimate what a formidable force Rwandans have become, as a result of their circumstances. The President said whoever intends to mess with Rwanda, Rwanda will mess up with them “big time”. He was speaking at the commemoration ceremony of the genocide, in Kigali on Sunday. 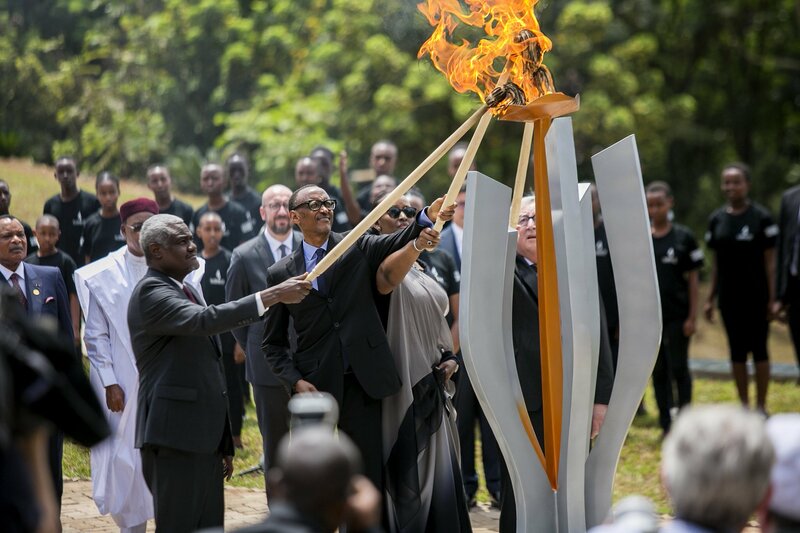 Kagame and visiting Heads of State as well as other dignitaries took part in the lighting of the remembrance flame at the Kigali Genocide Memorial to signal the start of the mourning period. It has been 25 years since the 1994 genocide in Rwanda that left close to a million people dead and several others displaced in and out of Rwanda. 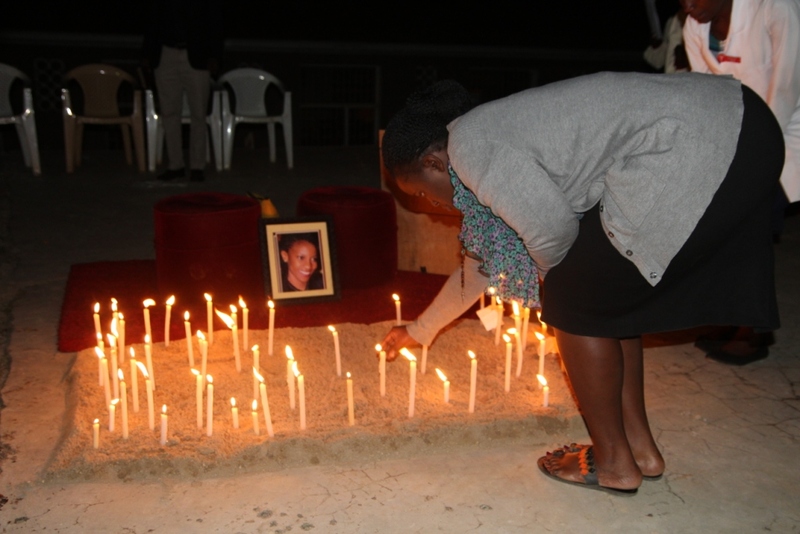 Every year, Rwanda marks the 100-day period of ‘Kwibuka’ in which the victims are remembered and the country recommits to never letting the events of 1994 reoccur. 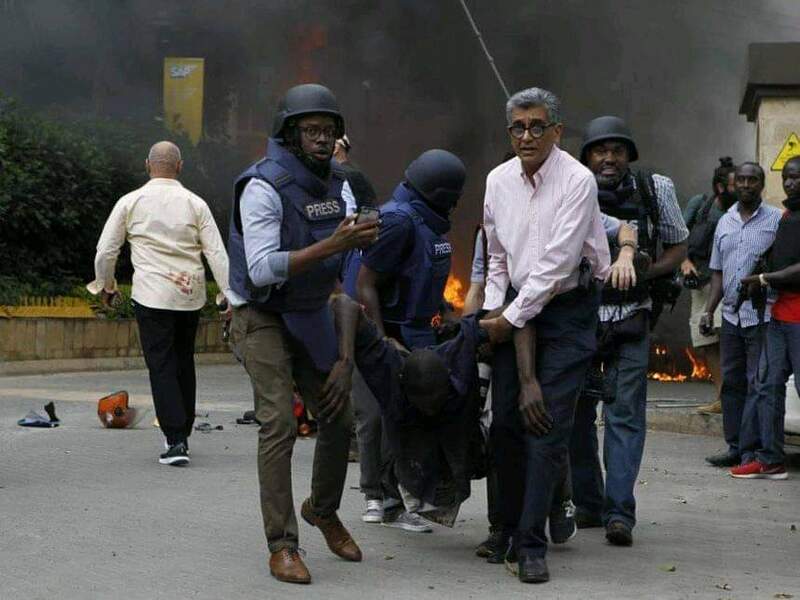 Kagame said no community is beyond repair addding that in Rwanda, the biggest lesson from the tribulations of 1994, is “the profound hope for our world”. But he also challenged Rwandans never to succumb to complacency. 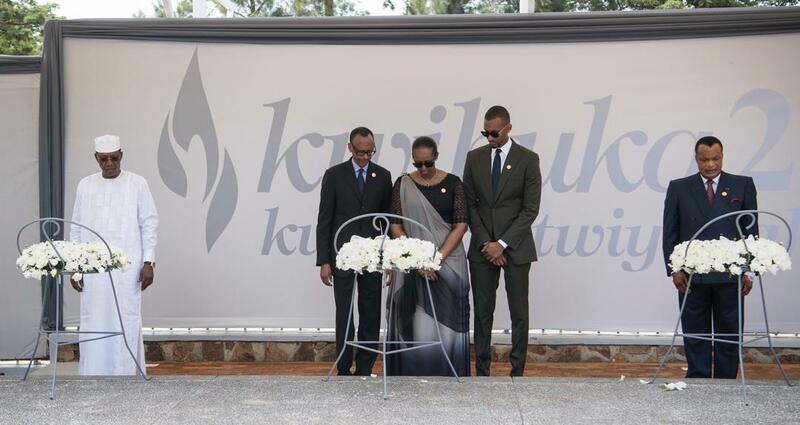 Instead, the suffering they have endured should be enough to keep their fighting spirit alive, Kagame addes. “So that’s the fighting spirit, and it means what happened here will never happen again”. Rwanda cannot afford to live by twists of fate, he said, adding that Rwanda has to stay one step ahead “otherwise, we are insignificant”. “Our nation has turned a corner. Fear and anger have been replaced by the energy and purpose that drives us forward, young and old”. 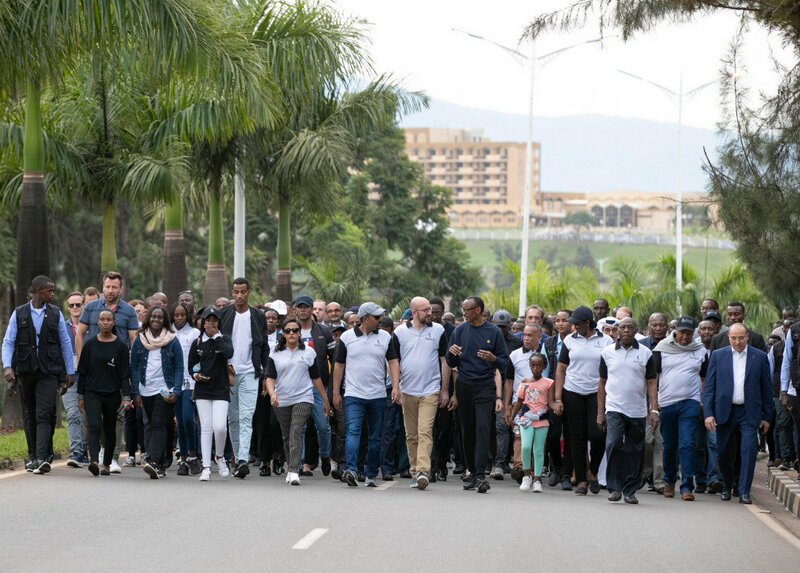 Kagame said Rwanda is a very good friend to its friends but that “no adversary should underestimate what a formidable force Rwandans have become, as a result of our circumstances”. “Nothing has the power to turn Rwandans against each other, ever again. This history will not repeat”. He told the youths, especially those born after the genocide that the country’s aspirations lie in them. He said they have the responsibility to take charge more and more, and participate fully in securing Rwanda. President Kagame has recently reiterated warnings to what he calls Rwanda’s enemies. 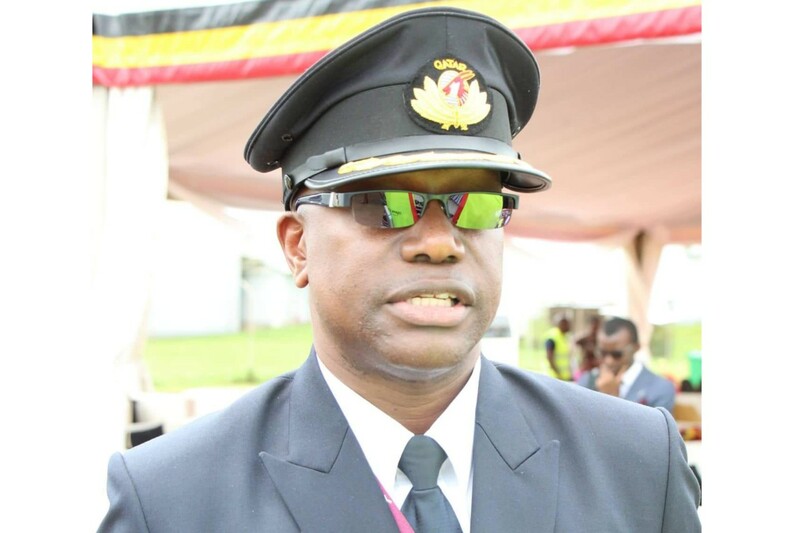 He recently said that no one can bring him or Rwanda to its knees and that Rwandans should not let it happen. “No body, can bring me to my knees. Because, coming to your knees, is your choice,” Kagame said. 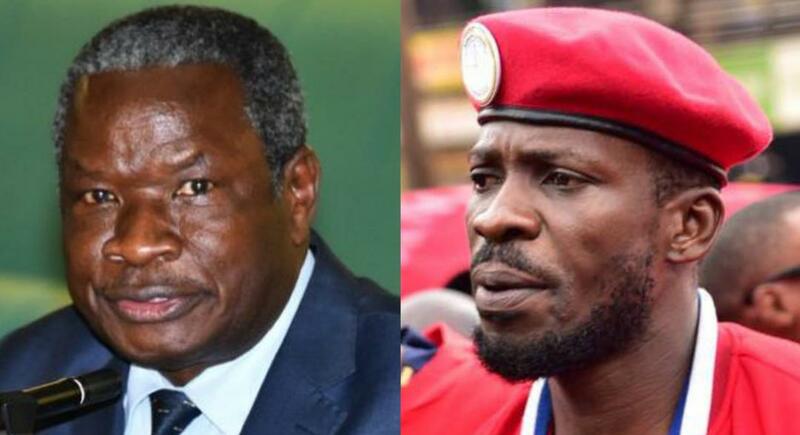 He was commenting on the fresh diplomatic row between Rwanda and Uganda that had been triggered by the closure by Rwandan authorities of the main border at Katuna, that of Cyanika and Kagitumba. The Rwandan government closed the border in February citing ‘construction works’ but Kagame later clarified the reason was political.